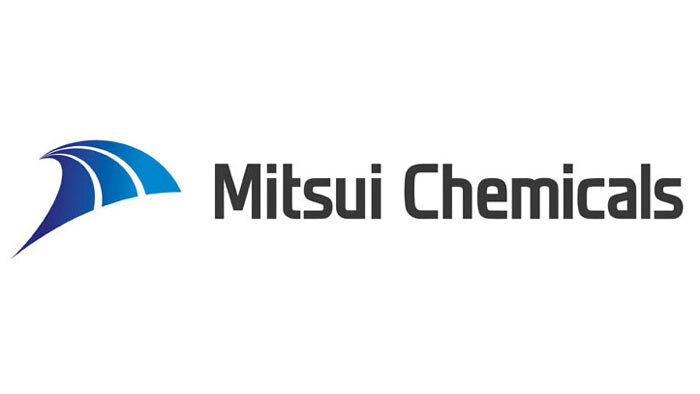 Japan’s Mitsui Chemicals, Inc. announced the decision to construct a new plant for the production of LUCANT™, hydrocarbon-based synthetic fluid, at its Ichihara Works in response to the expansion of global demand. LUCANT™ is a high performance, hydrocarbon-based, specialty synthetic fluid used primarily as a viscosity modifier. It is used in the most demanding applications including automotive driveline, industrial lubricants, and greases, and is the approved choice for leading OEMs and global oil marketers. Mitsui Chemicals was the first manufacturer to offer to the market this unique synthetic fluid, which boasts industry-leading efficiency and durability. The investment in additional LUCANT™ capacity will allow Mitsui Chemicals to meet the evolving and demanding needs of the lubricant market. Mitsui Chemicals has decided to strengthen the production capacity for LUCANT™ in order to secure a stable supply capability and drive its business growth, the company said. Production capacity of the new plant is 20,000 tons per year. Commercial operations will start in February 2021.